Hello everyone. 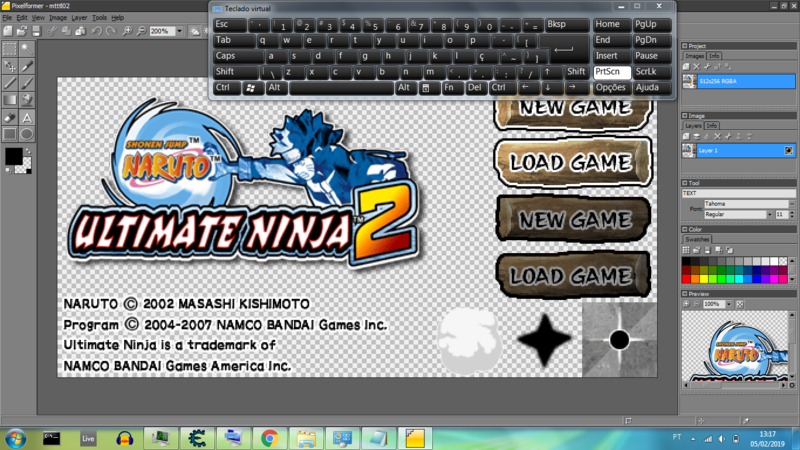 i'm trying to translate Ultimate Ninja 2 and i tried to remove a piece of a texture by makin' it transparent... but when i save it, the transparent part appears black... i tried some sites but i didn't found any info.. anyone could help me with it? Try some other image viewer, like IrfanView, XnView etc; not Windows Photo Viewer. having trouble with it... is there a config to make it transparent? hey, i fixed, i created a PNG [RGB with alpha channel (32bpp)] and changed the extension to .BMP , Thanks again for the help! 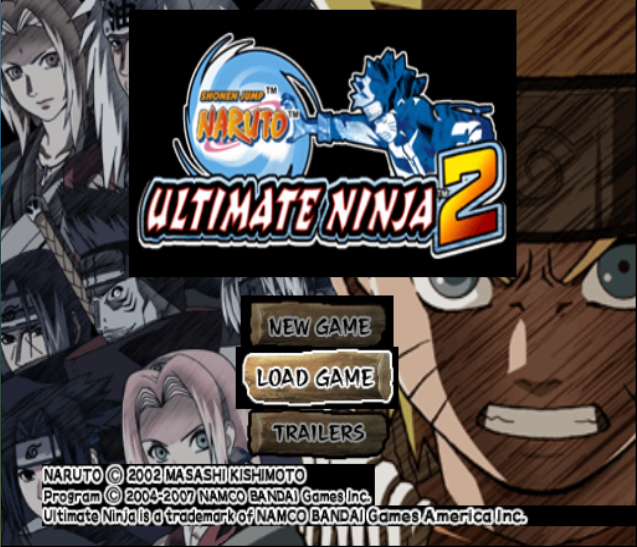 Yep, i know, i will start translating this game now.